How Do You Decide What Author Events to Attend? There are so many events and writer functions to choose from. It’s often a tough decision to make on whether to go or pass. I have several author friends who weigh their decision based on how many books they think they’ll sell. Your writing is your business, and you do need to make sure that you have time to write and market your work. You, as a professional, also need opportunities to sell your books. And your time is valuable. That being said, there are times when I’ll do a volunteer event or a workshop where I don’t have an expectation for book sales, but there are often benefits or surprises that go along with these. Every event is an opportunity to talk to readers. Because I’ve attended an event, I have been invited to a radio interview, podcast interviews, marketing opportunities, book clubs, and other speaking engagements. I love libraries and writing programs for new writers (especially kids), and I try to make time to do these kinds of events. I spoke to an English class recently about the mystery genre, and I was floored that multiple students had brought copies of my books for me to sign. I did a group event at a wine festival once. It was hot. We were outside, and book sales were slow. But we did have an opportunity to talk to hundreds of people. I gave out bookmarks, pencils, and pens. I was also pleasantly surprised that my ebook numbers jumped the next week. People who were not ready to buy a book at the wine festival bought one later online. Once, I did a book club presentation at a senior facility for a friend who was a program director. After a wonderful discussion, all the participants asked me to come back for a book signing. So, yes, as an author you need to make sure that you divide your time. If you’re on the road constantly, you’re not writing your next book. But, if you don’t go out, you don’t have opportunities to talk to readers. I think it’s a balancing act. I have always loved books and reading. 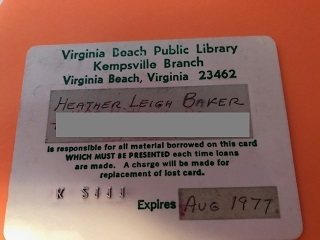 Yes, this is my first library card from 1972. It opened hundreds of worlds to me. I’m always sad when people say that they don’t like to read. Reading is entertainment, an escape, a journey to new places, a portal to new worlds, and research. Writers must read. Stephen King said it best, “If you don’t have time to read, you don’t have the time (or the tools) to write.” By reading other authors, you learn vocabulary, literary techniques, and genre conventions. Look at the way the words flow in a work that you like. The author creates the story and moves the plot along. It’s not a play-by-play of every detail that happened in someone’s ordinary day. Look at the dialogue. It’s not mundane chitchat. Good authors don’t tell their readers things. They show them. They are artists who paint a verbal picture. Stephen King’s On Writing is one of the best “how to” books for writers. When I started writing, I read every book about writing that I could get my hands on. I spent more time reading those than I did writing. Over the years, I kept a few. On Writing is one of those. It’s good to learn new things about mechanics, but I think reading books in your genre teaches you more about the conventions (e.g. cozy mysteries don’t usually have graphic scenes or language; mysteries usually have a dead body in the first chapter). You learn how to use language, describe things, and which point of view to write from. I love receiving books as gifts. This year for Christmas, I received two books about books, and I can’t wait to read them. I still have gift cards left, so I’m not done with the book shopping. Are you on Goodreads? I like the annual book challenge. I need to think about my goal for 2019. I usually go with 26 (one for every two weeks of the year), but maybe this year, I’ll set a stretch goal. I like how the site keeps track of my totals for me and helps me to remember to leave a review. Plus, at the end of the year, I liked seeing all the year’s books. This is one of my TBR (to be read) piles. 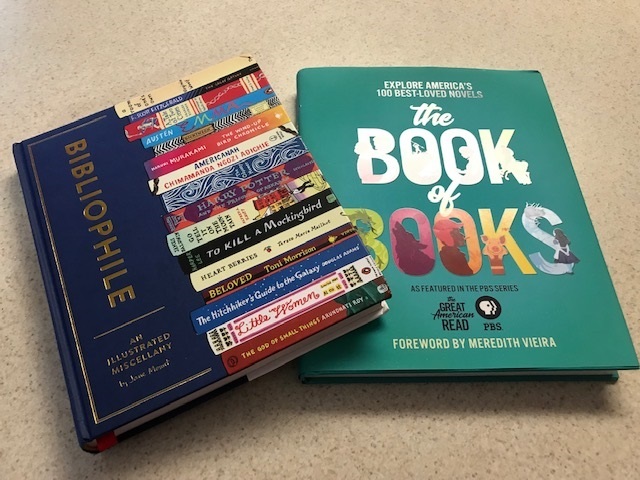 I did a good job of moving through it, and then I came back from several book festivals this spring with bags of new additions (and editions). But that's not going to stop me from heading over to the Chesterfield Countywide Friends of the Library Really Big Book Sale this afternoon. I'm looking forward to what I can find. (And I may have to start another TBR pile. What's one more.) And I'm still working on my Goodreads reading challenge. I hit the half-way point before June. Whooo hooo! This is going to be a bookish weekend for me. I'm working on questions for our panel for the Suffolk Mystery Authors Festival in August. We're doing a presentation on the "Many Hats Authors Wear." If you haven't been to this festival, add it to your list. It's one of my favorites. There are so many mystery writers and fun events in one afternoon. I'm wrapping up some programming details for our Sisters in Crime - Central Virginia chapter and polishing my short story submission for our next anthology. This one is southern themed, and it should be lots of fun. My dog novella, "Moving on" is almost finished. I'm going to do one more read through and send it off for editing. It's going to be in To Fetch a Thief later this year with stories from three other talented writers. And last, but not least, I'm wrapping up revisions to my new cozy mystery set outside of Charlottesville, Virginia. I hope you've got big plans for the weekend that include books. Drop me a comment and let me know what's in your TBR pile. 1. Decide if you want to attend an event that focuses on writing (e.g. the craft, mechanics, etc.) or readers (e.g. programming geared for readers and fans). Look over the conference materials. 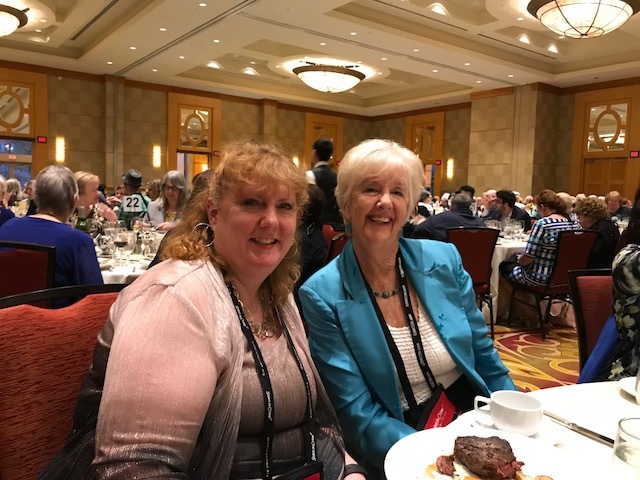 You probably won't find book marketing and writing tips at a fan-based conference, and you usually won't find too many readers at an author-focused event. 2. Decide if you want to participate in a panel. If so, make sure that you sign up early (it's usually part of the registration information). 3. Make sure to fill out all registration and applications ahead of the deadline. If you miss early bird deadlines, the prices go up. 4. Make sure to keep copies of all confirmation emails. I keep them in a folder, and I print them for the trip. 5. 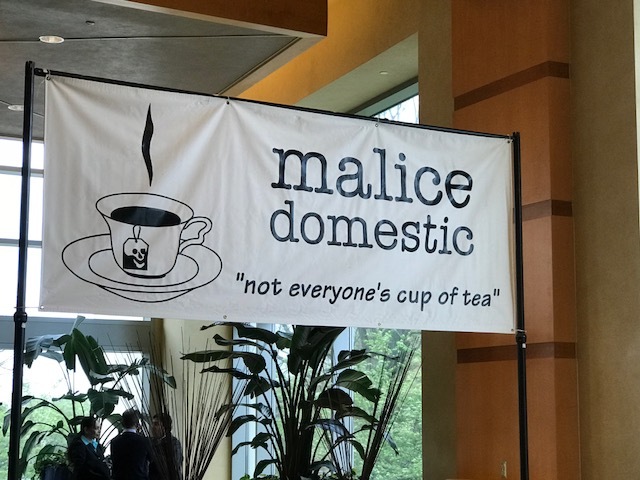 Many conferences sponsor an anthology of selected authors' short stories. If you're interested, make sure you're aware of the requirements and deadlines. 6. Many conferences have special events (e.g. banquets, luncheons, breakfasts, and other meet ups). Make sure you're aware of all the registration requirements, so you don't miss out. 7. Check out the website for the dress code for special events. 8. You're going to do a lot of walking. Make sure you have comfortable shoes. 9. If there is a book dealer, make sure that you contact him/her before the event to find out if your books will be there. Some do consignments with authors. Make sure you have all the details and know whether or not to bring books. 10. Always bring plenty of pens, bookmarks, and business cards. You'll never know who you'll meet. 1. Get a copy of the schedule of events and plan your time. 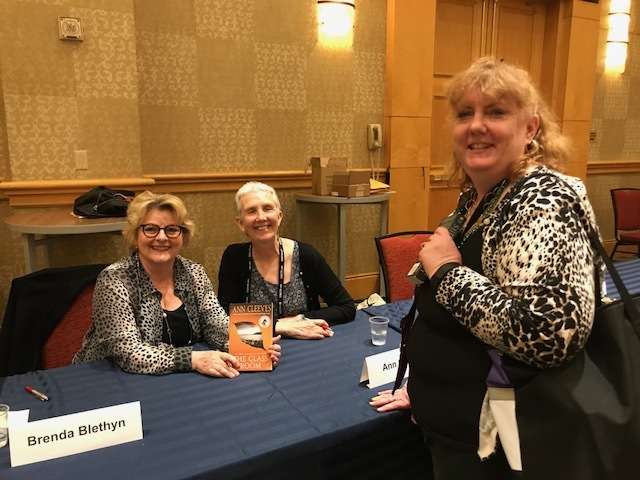 I attended one conference where the panels and book signings were in different hotels. I had to make sure I had enough time to get to the locations. 2. If you're on panels or have book signings, make sure you know when and where you're supposed to be. Most panel moderators contact you before the event to review logistics and discussion topics. 3. If you flew to the conference, most hotels have a business area where you can ship things back home. Many conferences provide give-aways (and lots of books). Some conferences have hospitality rooms where you can donate books that you don't want to travel with. 4. Find the "meet up" places (e.g. lobby, bar, and entry ways). These are usually great places to find old friends and meet new ones. Best wishes with your next conference. I always have a great time at these events. And there are lots of choices out there, depending on your interests and genre. What else would you add to my list? I love pets, and I'm drawn to mysteries and thrillers that have pet characters. My sidekicks are are two crazy Jack Russell Terriers, Disney and Riley. Disney's been the model for Darby in my story, "Moving On," and Bijou in a cozy mystery that I'm working on. I started listing authors who have pets in their mysteries. I found lots with cats and dogs. And only one with a hamster. And I found lots to add to my TBR (To Be Read) piles. Who else would you add to the list? Wanna make an author's day? Here are a few ways readers can help authors, and the effort is MUCH appreciated! 1. Write a review on Amazon, Goodreads, and Barnes and Noble. It doesn't have to be a book report. One sentence will do. The number of reviews do count in the publishing world. 2. Subscribe to the author's newsletter. Many of them have the information on their websites. It's a great way to get updates about new projects. 3. Follow the author on social media. 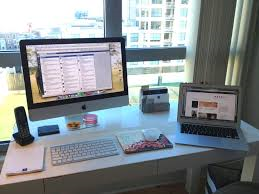 Likes and follows help authors build their social media platforms. 4. Invite the author to speak or Skype with your book group or club. 5. Request that your library add the author's book to its collection. Many have online forms for you to make these requests. 6. Join the author's street team or review crew. These are usually groups of super fans who get early previews, opportunities, and book swag. 7. Buy a book and give it as a gift. 8. Go to the author's signing and get an autographed book for your collection or for a gift. 9. Nominate the book for a reading at your book group. 10. If you like a book, recommend it to others. Share their social media posts, and help them get the word out. I love my readers. They always provide good comments, feedback, and ideas for new story lines. I love music. It has always been a huge part of my life, and I have playlists for reading, writing, editing, and revising. Music is always on at home or work. I love all kinds of genres, but I seem to gravitate back to songs from the Big ‘80s. Songs from my high school and college days will always be my favorites. And that era plays a huge role in the first novel in my series, Secret Lives and Private Eyes. 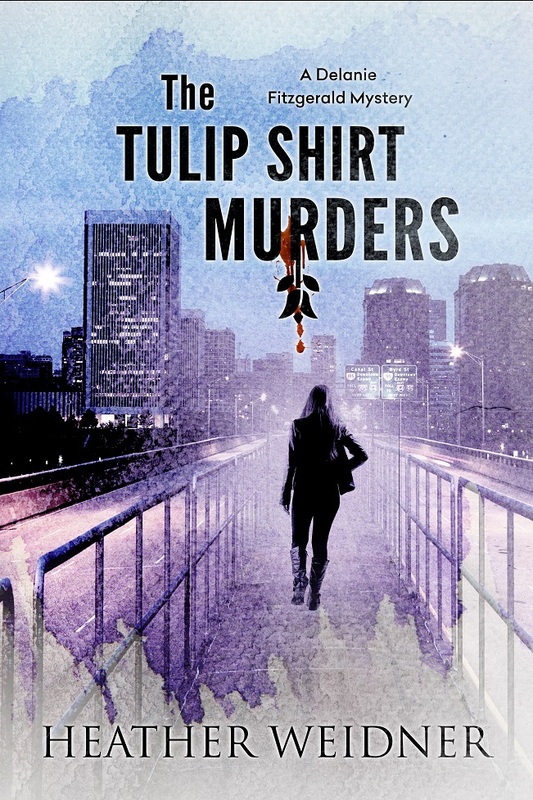 So here's my playlist for The Tulip Shirt Murders. These songs make me think of Delanie, her sassy spirit, her nose for trouble, and of course, her beloved Mustang. Music is such a big part of our lives. We remember lyrics from songs that were popular ages ago, and it invokes a variety of emotions. This list makes me think of my sassy character and the adventures she has as she tries to track down bootleggers and a serial killer.